You need a USB voltmeter. They are cheap and easy to find. Something like this. Just put it into a usb port, and it will show the voltage. If it's 5V while the cpu is maxed out, and maybe a 1A load on the USB, then you're ok, if it's a lot less. Then it's no good for powering a hard drive. I need to plug a voltmeter to port 1 and 4 of one of the USB ports? Please do not start voltage testing with a multi-meter on a USB port. I have blown up lots of electronics and trying to measure a voltage on a naked USB port would be a guaranteed way of damaging or bricking a M4. Either cut a old usb cable and clean off the red and black wires and then plug the usb connector into the M4 and then measure the voltage on the attached red and black wires with a multi-meter. The other option is to spend $5 and buy a USB Volt-ammeter that just plugs into the USB port and gives a digital readout. Do you have problems connecting 2 USB hard drives and rsync between them. My situation's both drive got disconnected after <10 minutes of rsyncing at max. If you want to do this reliably (connect two USB hard drives self powered ) you WILL have to connect a 4 amp power supply directly to the mother board of the M4 by wiring directly to the power pins. Possibly Solder directly to the pins. Then on the power supply adjust the Voltage up very slightly so that the Measured Voltage at the M4 USB ports is maybe 5.15 volts then plug on one USB self powered hard drive let it boot. See what happens to the voltage on the measured USB port. I would be happy if the voltage was still above 5volts. 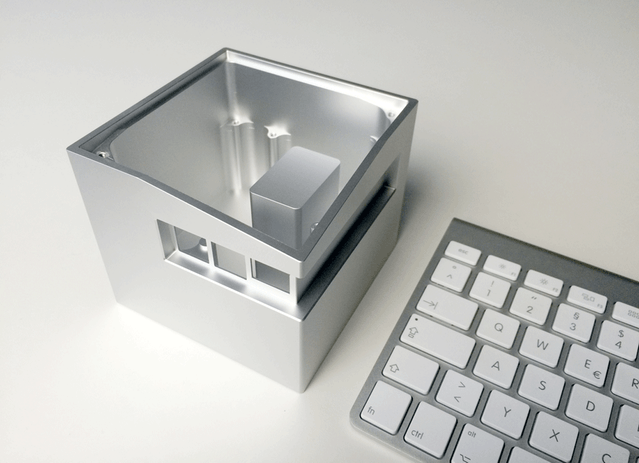 Then plug in the second self powered USB drive. See if it boots. Check USB voltage if still above 5 volts and the second drive boots you will be probably be ok. If it does not boot then turn everything off and disconnect both USB drives. Then restart and see what the USB voltage is booting with no drives attached. I have my voltage set a 5.3 volts "input" voltage to the M4. I am not sure what voltage at the USB is though possibly 5.15volt. Be very careful going higher. I will be interested in others opinions on this. You need a USB voltmeter. They are cheap and easy to find. Something like this. Just put it into a usb port, and it will show the voltage. Thanks NicoD. I'll get it to test things out. Thanks for the info. I would try my best to power the board with usb-c before going to the pin route. I have ordered the DashCharger 5V 4A. I'll get usb volt-meter and test things out. I initially thought that 5V 3A I have is good enough. That's the max spec for USB-C at 5V I believe. : (. Anyone success on rsync between USB hard drives attaching to the board with 3A/4A adapter? There is a problem with undervoltage when you are using a bad cable and Armbian﻿. When you are using a bad cable. That's the max spec for USB-C at 5V I believe. 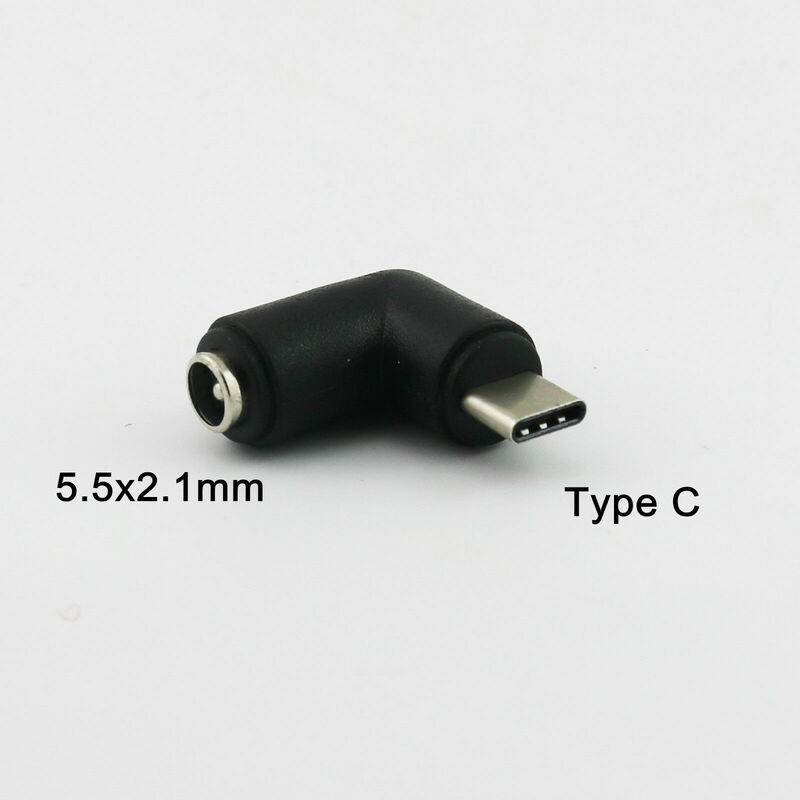 "USB Type-C is not PD-compliant". I think this is the core of the problem. Because Armbian is clocked higher(what I like), it uses more power. 2A instead of 1.5A with FriendlyDesktop. So the undervoltage is bigger when using a bad cable + Armbian. It`s just a fact Igor. I`m not talking bad about Armbian. The reason is a bad cable, but with FriendlyDesktop the problem is a lot less. I don`t know if this is the problem here, but if we don`t measure, we don`t know. I agree with that. As it was initially written someone would think that this is our fault. Which is not the case. NanoPC T4 doesn't have this problem when powered with 12V. NanoPC T4 doesn't have this problem when powered with 12V. 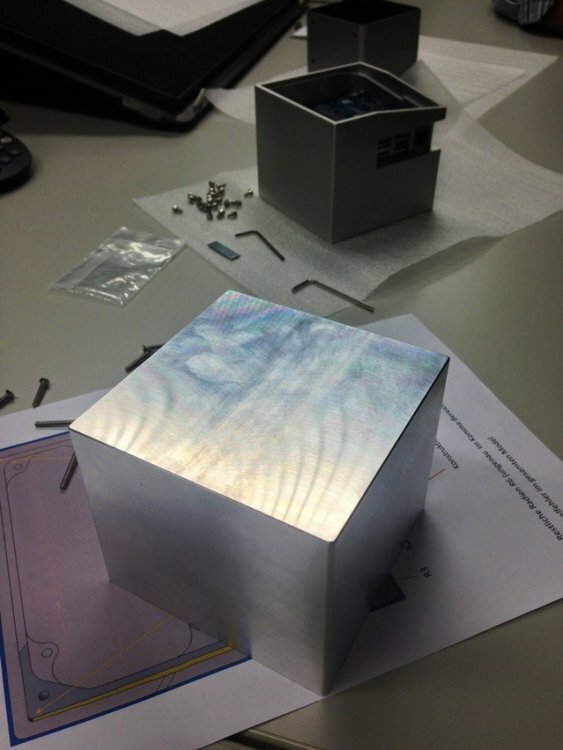 Igor do you have a way of measuring the USB port voltage on NanoPC t4 when powered by 12 volts. also what is the voltage of usb port when it has one or two 2.5 inch self powering hard drives mounted. Igor do you have a way of measuring the USB port voltage on NanoPC t4 when powered by 12 volts. 4.97V and 4.95 with a mechanical drive on another USB port. kern :warn : [ +0.192987] xhci-hcd xhci-hcd.6.auto: xHCI host not responding to stop endpoint command. kern :warn : [ +0.000020] xhci-hcd xhci-hcd.6.auto: Assuming host is dying, halting host. Those errors are typical for under voltage. Limit CPU speed and see if that helps - nano etc/default/cpufrequtils and set MAX lower following by service restart or by rebooting. Limit CPU speed and see if that helps - nano etc/default/cpufrequtils and set MAX lower following by service restart or by rebooting. Rsync, staying around 4.77V but the same problem occured with both of them lost connections. Results were similar either using 5V 3A adapter or 5V 4A one. I was wondering if this is really about under volate and amp supplying, can I get a 5V 8A (or higher) with a barrel to USB converter -- e.g. The power supply you have is not even getting the board alone to a 5v usb voltage. Can you tweak a little trim pot on the power supply to get the voltage to say 5.15. Be very careful you do not blow anything up. At least 10000A will not solve the problem. Start reading here: https://forum.armbian.com/forum/31-sd-card-and-power-supply/ to understand the problem and proceed to @Seasalt advice/hack. The power supply you have is not even getting the board alone to a 5v usb volt﻿age. Same problem. Is it really the under-voltage problem still or something else might be covering this? Are you simply trying to copied whole root "/" ? But are you excluding "/lost+found" folder from rsync ? I got a normal DC power adapter 5V 8A powering via GPIO pin 4 (+) and 6(GDN). 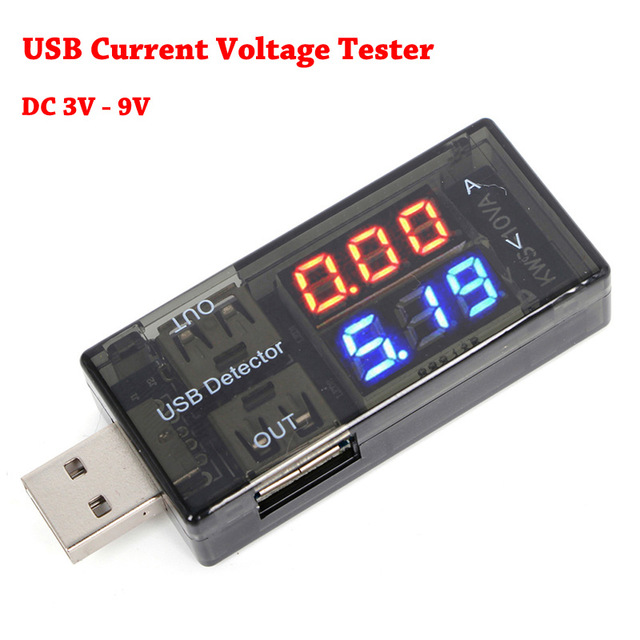 The USB Voltmeter reports 5.2V to 5.0V. The same problem occured. I really doubt that it's about under-votage nor power supply to the board. Is it possible this is a bad board? Can anyone try to rsync between two connected USB hard drives -- says successfully sync ~1TB of data on Nanopi M4? kern  :warn  : [Dec11 20:10] xhci-hcd xhci-hcd.6.auto: xHCI host not responding to stop endpoint command. kern  :warn  : [  +0.000027] xhci-hcd xhci-hcd.6.auto: Assuming host is dying, halting host. kern  :warn  : [  +0.000019] xhci-hcd xhci-hcd.6.auto: xHCI host not responding to stop endpoint command. kern  :warn  : [  +0.000018] xhci-hcd xhci-hcd.6.auto: Assuming host is dying, halting host. kern  :err   : [  +0.000035] Aborting journal on device sdb1-8. kern  :err   : [  +0.000133] JBD2: Error -5 detected when updating journal superblock for sdb1-8. kern :warn : [ +6.776374] xhci-hcd xhci-hcd.6.auto: WARN Event TRB for slot 5 ep 2 with no TDs queued? kern :warn : [Dec12 19:27] xhci-hcd xhci-hcd.6.auto: WARN Event TRB for slot 5 ep 2 with no TDs queued? kern :warn : [ +4.933371] xhci-hcd xhci-hcd.6.auto: WARN Event TRB for slot 5 ep 2 with no TDs queued? kern :warn : [ +35.645125] xhci-hcd xhci-hcd.6.auto: WARN Event TRB for slot 5 ep 2 with no TDs queued? kern :warn : [ +17.781779] xhci-hcd xhci-hcd.6.auto: WARN Event TRB for slot 5 ep 2 with no TDs queued? kern :warn : [ +4.944248] xhci-hcd xhci-hcd.6.auto: WARN Event TRB for slot 5 ep 2 with no TDs queued? kern :warn : [Dec12 19:30] xhci-hcd xhci-hcd.6.auto: WARN Event TRB for slot 5 ep 2 with no TDs queued? kern :warn : [ +9.477617] xhci-hcd xhci-hcd.6.auto: WARN Event TRB for slot 5 ep 2 with no TDs queued? kern :warn : [ +6.977276] xhci-hcd xhci-hcd.6.auto: WARN Event TRB for slot 5 ep 2 with no TDs queued? kern :warn : [Dec12 19:31] xhci-hcd xhci-hcd.6.auto: WARN Event TRB for slot 5 ep 2 with no TDs queued? Of course. You need to fix this otherwise everything you do is just a waste of time. And it's under-VOLTAGE and not under-current so as long as you ignore Ohm's law you're getting nowhere. The problem is high resistance and most probably (and as usual) the cable between PSU and device is to blame. Half correct sir. I fixed the power things. The problem wasn't. What really did the trick was to connect one hard drive with an usb extension (usb 2.0). The extension has no external power supply whatsoever. If any of my cabel is bad, adding additional one result worse. But in fact, it did the trick. I successfully rsync 1.7TB as expected. Now, I'm going to just connect my original usb-c adapter --- the one that all of us said it's the problem -- instead of the DC power adapter 5V 8A powering via GPIO pin 4 (+) and 6(GDN). I'm about 80% sure it wouldn't have any problem. What would it be really a problem to connect 2 USB 3.0 gen 1 external hard drives to Nanopi M4 and doing their full capacity reading/writing. Driver, board, or kernel issues? I think there are some major misunderstanding here about the USB-C power supply. 2. Do we have to power the board over the pin header? The missing support for USB-PD isn't an issue either. Don't use USB-C power supplies, it's that simple as that. Again, just use a descent barrel Jack DC power supply! And if possible a 5.1V or 5.2V one. Now, about the USB 3.0 connectors. Well indeed, at load there is a voltage drop on the board, especially on heavy load, and they are partially caused by the mosfets on the power rail on the board I think. VDD_5V goes through the AO3415A mosfet to power the board. It has a 42mOhm Rds(on). which caused alone a 0.1V drop at full load of the M4 board (2A). The USB 3.0 port uses a RT9724GQW load switch which has a Rds(on) of 100mOhm. That causes another 0.1V loss at 1A load. I just want to report that the writing speed from cwrsync (windows 10) to the btrfs raid 1 on NanoPo-M4 is 17MB/sec. (rsync option --info=progress2, during copying shows 21MB/sec, and then 17MB/sec when finished). My 2 harddisks are on the same USB port (one enclosure contains two 2.5" hdd), not sure if each hdd on separated USB port will give better performance or not. You could also use the PSU and cable FriendlyElec sells. There`s no problem when using that. As you say, the problem is in the use of bad/long cables. The 2 left USB3 ports or working over the same controller, so best to use one on the left, and one on the right. Then you can reach max speed on both together. Read/Write speeds depend a lot on file sizes. Small files = slower. 17-21MB/s seems very slow. Is it using a USB3 to SATA adapter? Test what speed the hdd`s is capable of with big files. Then compare with the results you get here.